When people hear the name, Samsung, they think of a potent force in the world of technology. The name is synonymous with a tireless pursuit of innovation and a keen eye for where the world is going. In that way, Samsung's history of innovation is a lot like Radio Ga Ga, the chart-topping rock classic from the band Queen. The song's prescient commentary speaks to both the beginnings and endings of eras, and the courage required to set aside what has been in favour of what will come. And that's why, when Samsung brought their origin story to life in video form, they couldn't think of a better soundtrack. Samsung History Of Innovation, filmed in Prague, Czech Republic, illustrates the company's continuous drive to keep moving forward; building on what they've learned, but not dwelling on ideas that have run their course. In the video, an artist hand-sketches some of Samsung's groundbreaking products accompanied by a pianist expressively playing a solo piano version of Radio Ga Ga. 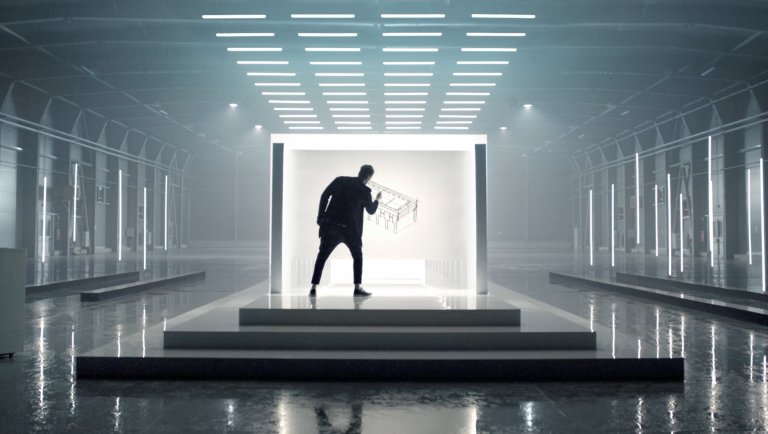 The video beautifully sums up Samsung's artistic approach to tech innovation. The short film celebrates the thinkingand technological advancements that firmly established Samsungas a brand loved by many people around the world. Also becoming the first name in consumer electronics at the forefront of technologies; responsible for leading innovations in mobile, wearable tech, semiconductors, virtual reality and advanced televisions. As true now as it was in 1969 (the year Samsung Electronics was established), the hallmark of Samsung's philosophy is theendless pursuit of innovation. Making sure every step forward, just as The History Of Innovation video illustrates, leads us to 'What's Next' - which is why we can't wait to see the next jaw-dropping piece of the future.